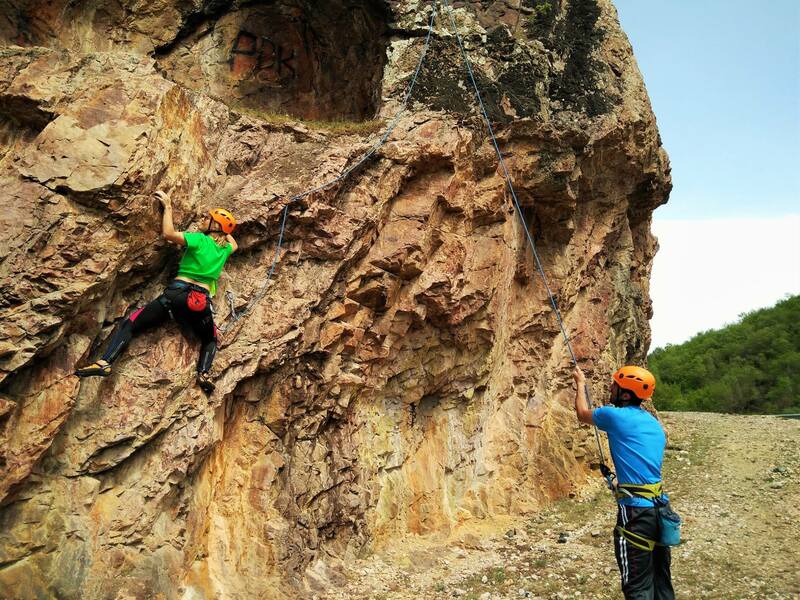 Would you like to have a great experience on rocks? Would you like to feel real adrenaline? 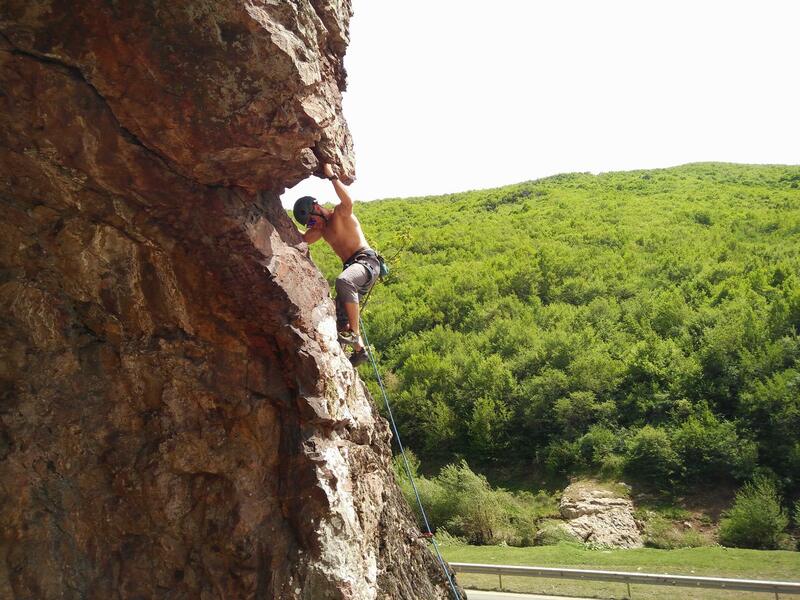 Located very close to the capital city of Prishtina is “Guri i Plakes’ a great spot for rock climbing. 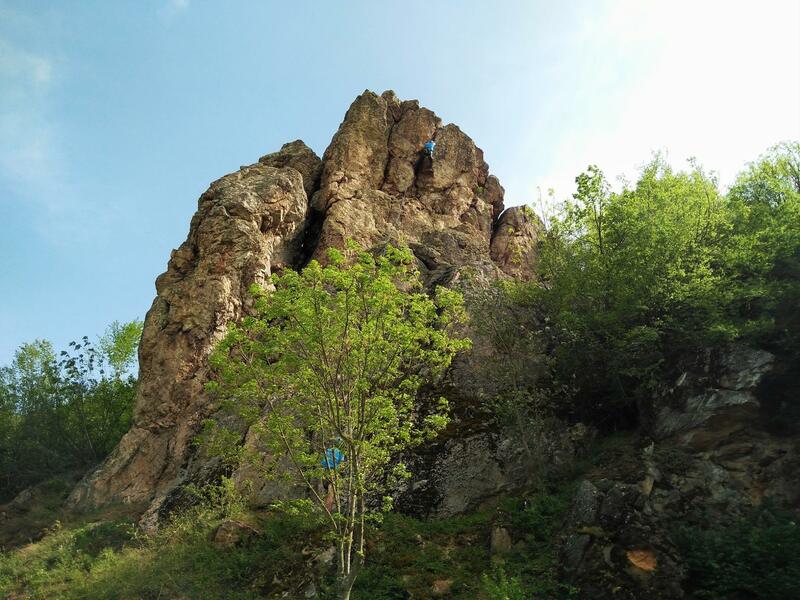 It doesn’t matter if you are a beginner or an advanced climber, different routes and difficulties make this a great way to get vertical and see Kosovo from a completely different angle. This daily trip, which can be tailored for any group, is truly a unique adventure. 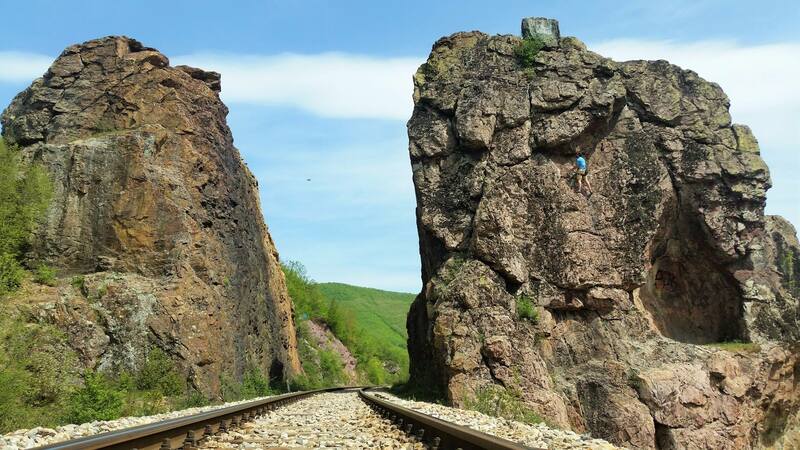 As we hang on the two-spired rock, a moving train runs through the two towers and between the routes—don’t worry, climbers are not at risk in any way—making this a truly unforgettable and moving experience. We start our trip in Prishtina. We drive to Guri i Plakes through Fushe Kosove. 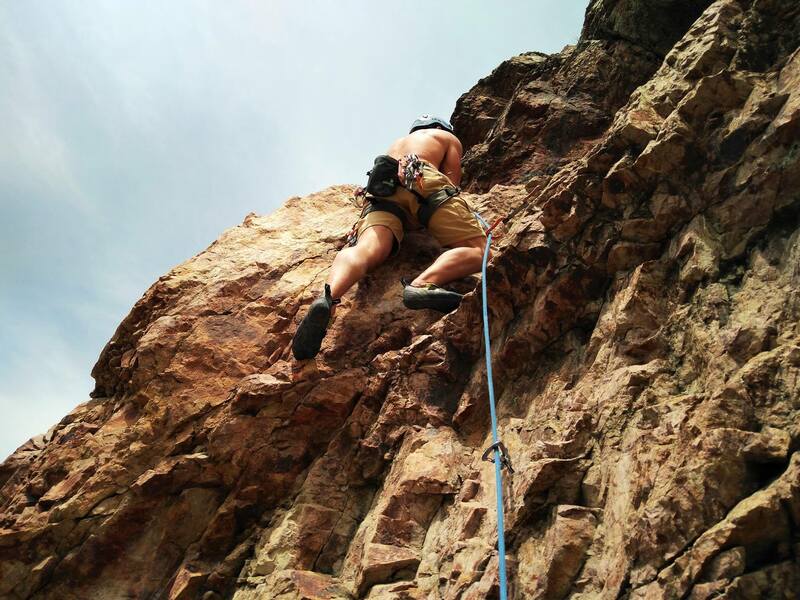 We stop for water and food and then continue to the climbing spot.